Cleveland, Ohio – April 14, 2015 – For those driven to do more, there’s a new utility vehicle from Cub Cadet coming to help them get it done. 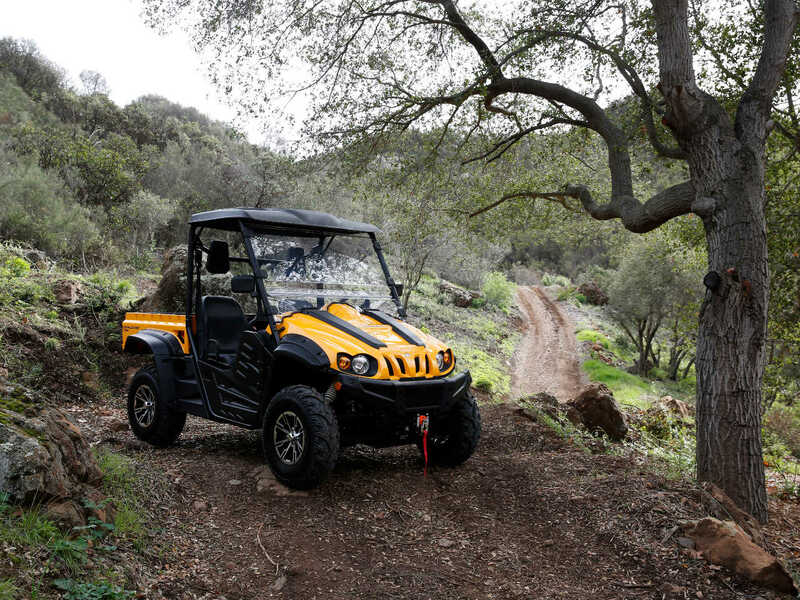 Cub Cadet is expanding its UTV line-up with the launch of the new Challenger Series. Backed by the strength of Cub Cadet’s dealer network, the Challenger Series features incredible performance, versatility and amazing standard features. 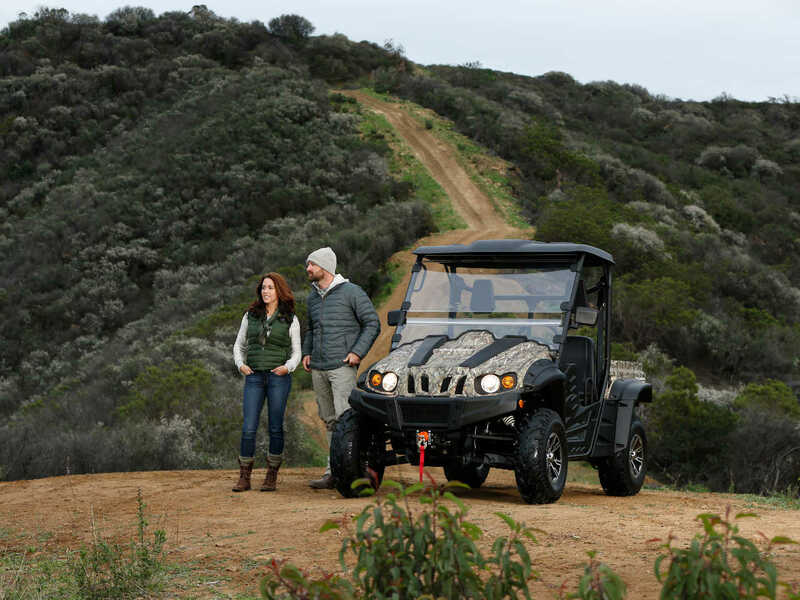 The two units in the series, the Challenger 500 (EFI) and the Challenger 700 (EFI), feature on-demand four-wheel drive, high-strength components and the power needed to challenge trails and tough terrain along with a 1200-pound towing capacity. These two-passenger vehicles will be available through Cub Cadet’s nationwide dealer network starting in May. A larger crew vehicle with seating for four will be coming this summer. These vehicles join the company’s established heavy-duty UTV, the Volunteer™. Available in yellow and camouflage, the Challenger 500 and 700 not only offer the strength Cub Cadet is known for, but are backed by exceptional service and parts availability through Cub Cadet’s expansive dealer network. Dealers will also offer a range of accessories and attachments, including snow blades, light bars and hood racks to enhance versatility. • One-year powertrain and vehicle limited warranty. More information about the new Challenger Series is available at www.CubCadet.com. Established in 1961, Cub Cadet engineers, designs and builds outdoor power equipment using the highest quality components sourced locally and globally. Through a dedicated and extensive network of dealers and retailers, Cub Cadet delivers a full line of high performance power equipment and services that cover all aspects of grounds care for professionals and homeowners – including four-wheel steer zero-turn riders; lap bar zero-turn riders; utility vehicles; lawn and garden tractors, lithium ion- and gasoline-powered handheld and chore products; snow throwers and more. Based in Valley City, Ohio, Cub Cadet is recognized worldwide for its legacy in engineering excellence and its progressive dedication to exceeding owner expectations by delivering on its promise of better products, a better experience and better results. For more information on all Cub Cadet products, visit www.CubCadet.com.